Most employers know by now that they must take steps to prevent and penalize harassment and discrimination based on race, gender, religious beliefs, disability, and other protected categories. But “anti-bullying” may sound like a concept that belongs in junior high or high school, and not in a business. Employment lawyers know (and often have to explain to their non-lawyer friends) that “hostile work environment” is a legal term of art referring to a subset of discrimination based on protected categories – not a catchall term that makes it illegal for a coworker or a boss to be a complete jerk. As long as your boss is an “equal-opportunity” jerk, he or she may call you an “idiot,” curse you out, and demand that you answer 2am texts, without breaking any laws. And traditionally, especially in high-pressure industries and fields, companies looked the other way. But this may be changing. Many employers have begun to realize the effects of verbal abuse, intimidation, and sabotage in the workplace. Managers that foster such miserable environments can cause depression, digestive issues, and even PTSD in their subordinates. These effects, in turn, lead to decreased productivity and higher turnover. Moreover, workplace bullying that does not start as harassment on the basis of race, gender, or disability, often crosses that line over time. And, because an office culture that includes bullying can lead to physical and mental disabilities, people who are fired or pressured to quit because their panic attacks are affecting their productivity could easily claim their firing was on the basis of their disability. 19% of US workers have been bullied in the workplace – almost 1 in 5. 61% of US workers are aware of bullying in their workplace. 71% of employer reactions are harmful to targets. Perhaps it is not surprising, then, that 29% of workplace bullying victims remain silent. So, to find out if your company has a bullying problem, you may need to go outside your doors – or even your company’s doors – to find a law firm or consultant to assist in conducting an anonymous investigation, and to help advise you as to what to do when you receive the results. Ignoring the problem will only make it worse, and can expose your company to liability. HWC claims that workplace bullying leads to lost productivity and increased instances of illnesses ranging from hypertension and depression to PTSD. Employers contend that these categories of behaviors are incredibly broad and would be nightmarish to enforce. Further, such changes could entirely upend the cultures of workplaces in which a “thick skin” and “sharp elbows” are seen as a virtue. Perhaps for that reason, no state has yet outlawed bullying that is not protected-class based. However, California has passed a law requiring employers to provide training on workplace bullying beginning January 1, 2020. California Assembly Bill 2053 added anti-bullying training to existing discrimination and harassment training requirements. In light of this new law, your company should be actively seeking out training and legal advice regarding workplace bullying. 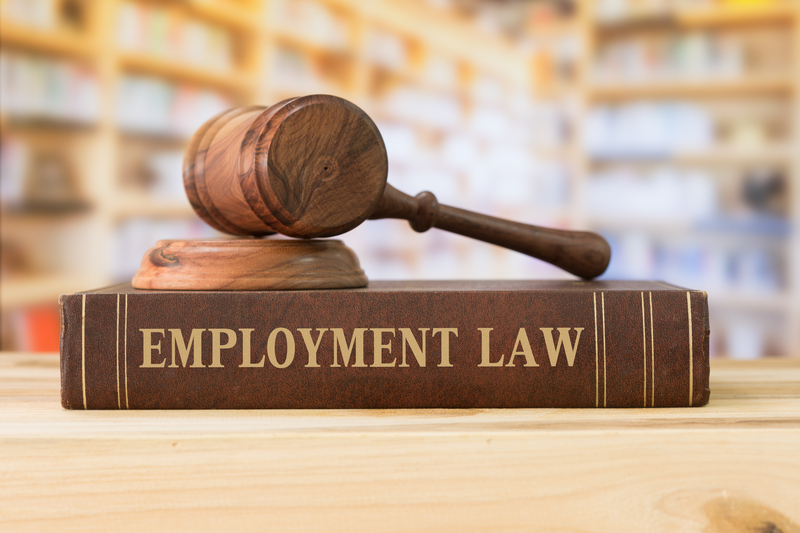 Our experienced employment lawyers can assist you in navigating this evolving area of the law.